Personalized baby shower favor tags. 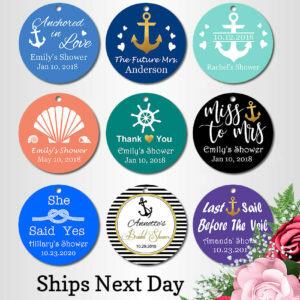 Tie our tags on to favors and gifts for any occasion to add a personal touch. 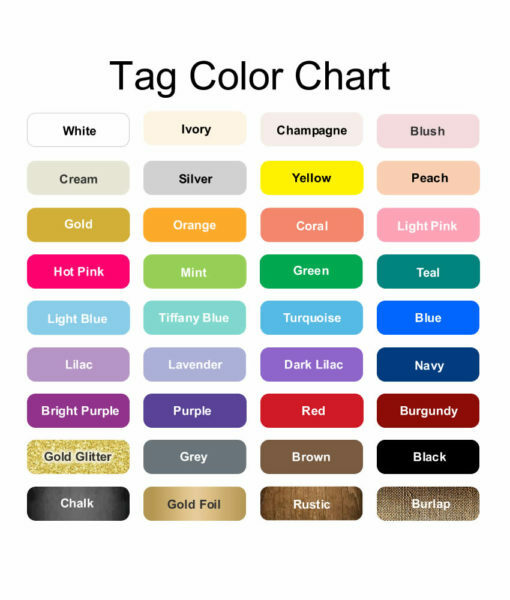 Each Tag is a $0.50 value, if purchased from other’s selling similar high quality custom tags. 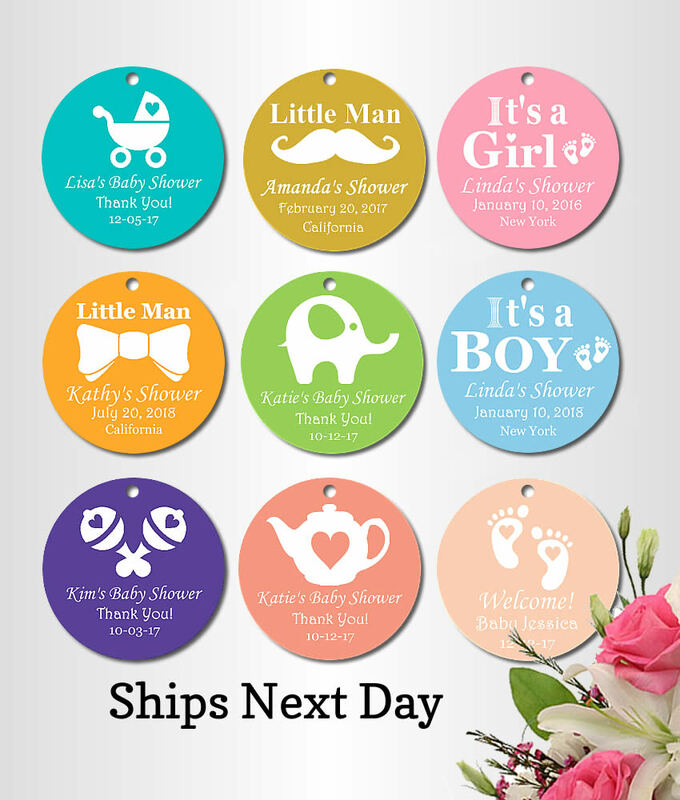 Check our other baby shower favors listings to see an array of vibrant and dashing designs. 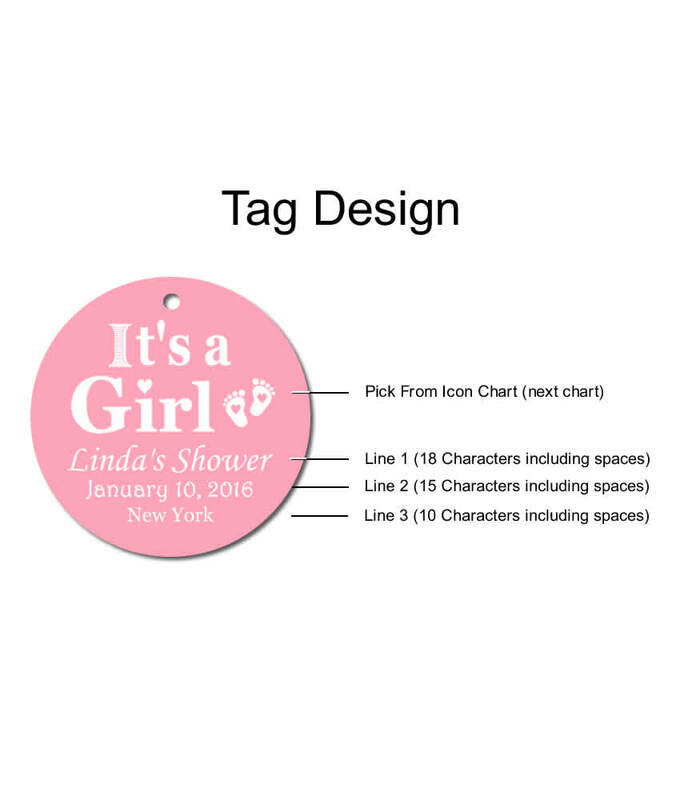 Contact us if you need help with ordering your personalized baby shower favor tags. 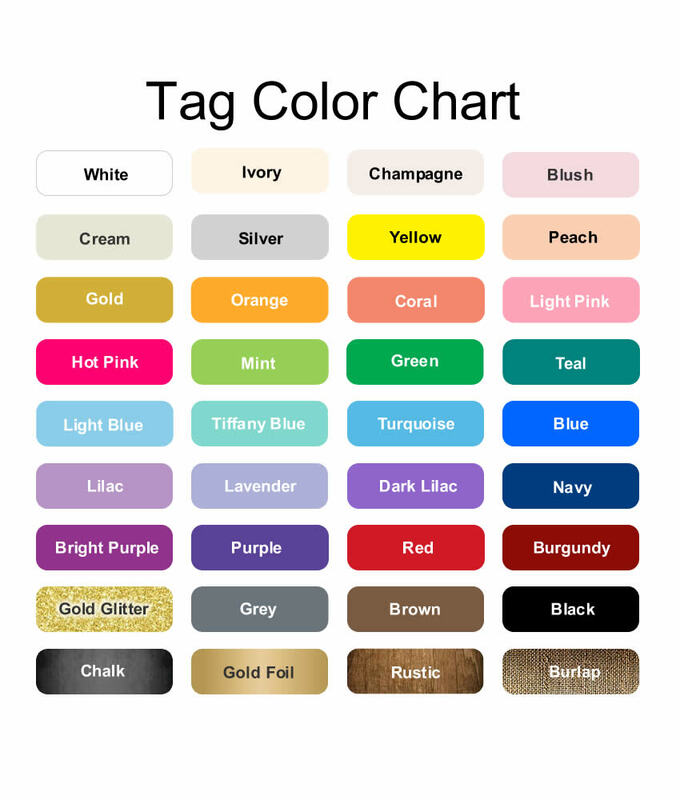 Select these option if you want a Mix of Icon and Mix of Colors for your Tag Design. 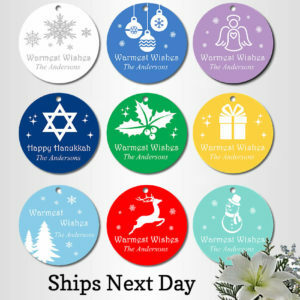 In ‘Special Instructions” box, specify how you want the icons and colors split up for all the Tags needed for your order.